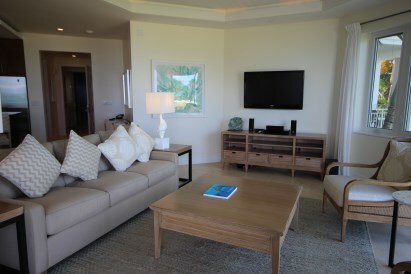 West Bay Club Two bedroom Luxury Condo . 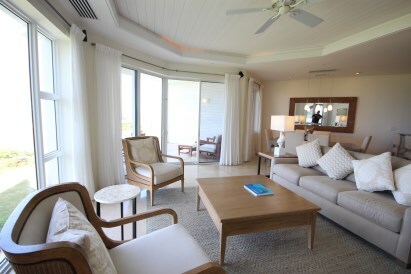 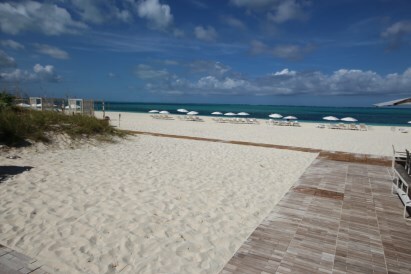 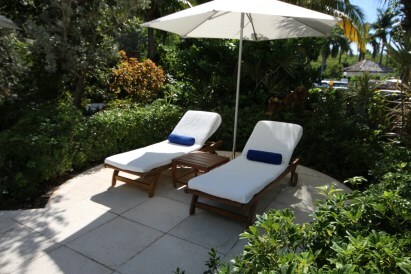 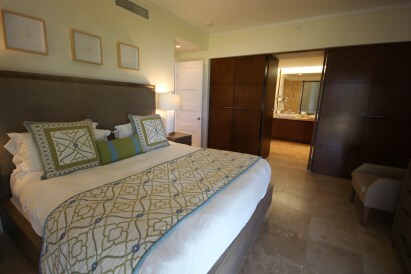 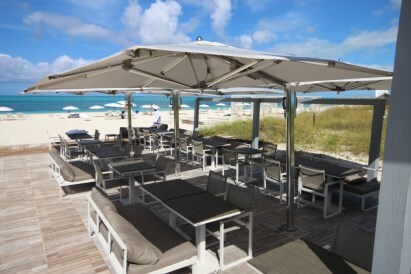 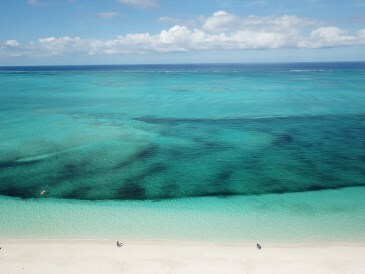 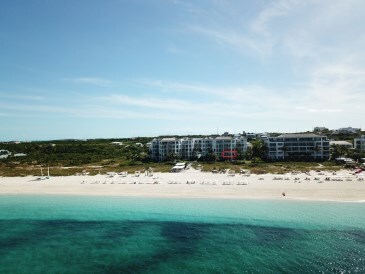 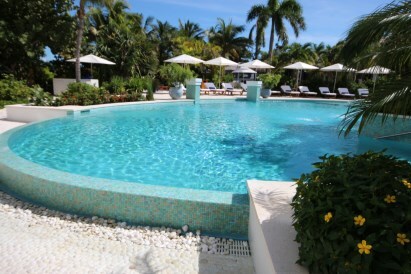 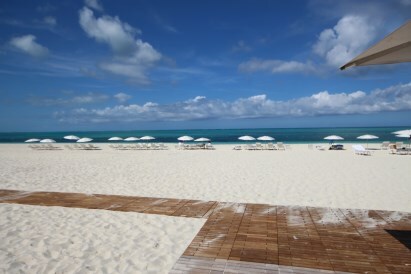 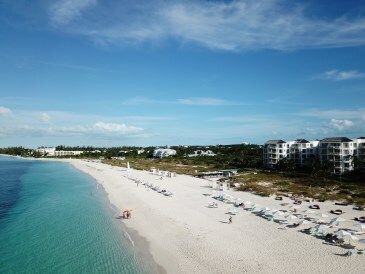 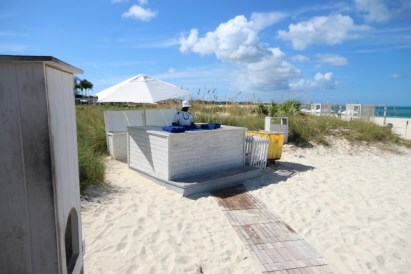 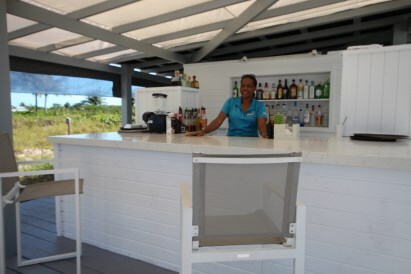 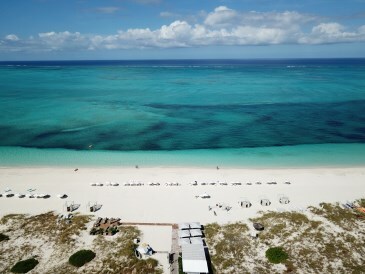 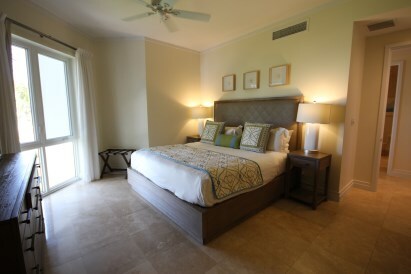 Welcome to the West Bay Club, the Turks and Caicos Islands coolest Boutique Resort on Grace Bay Beach. 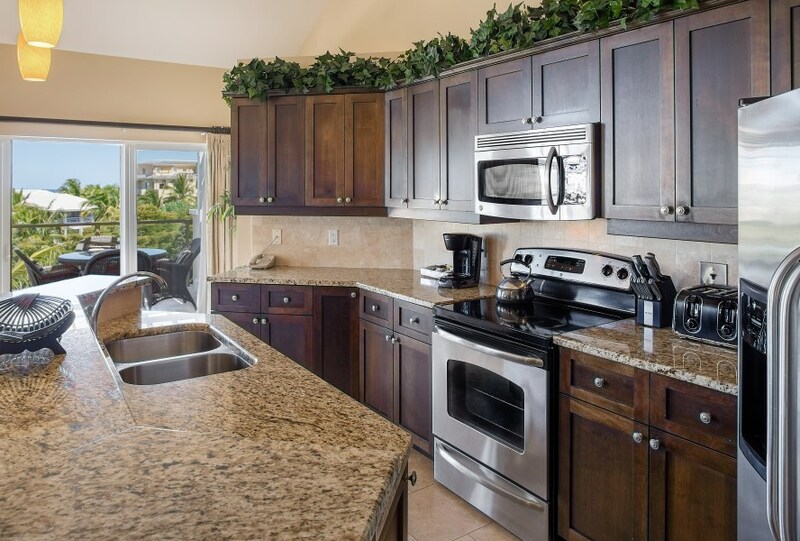 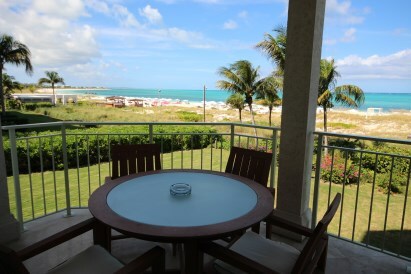 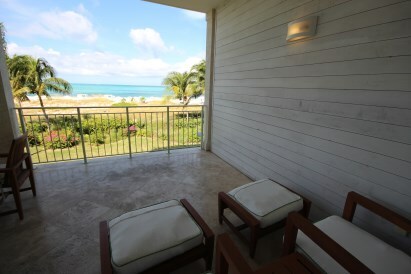 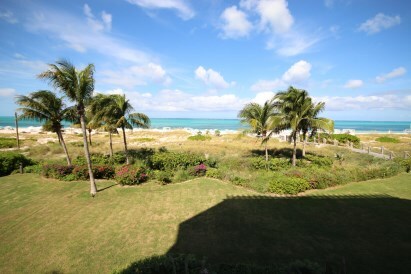 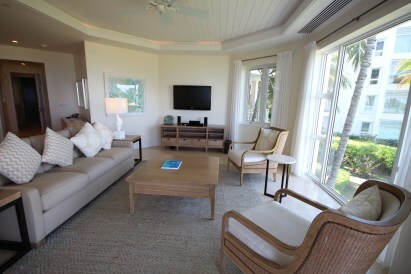 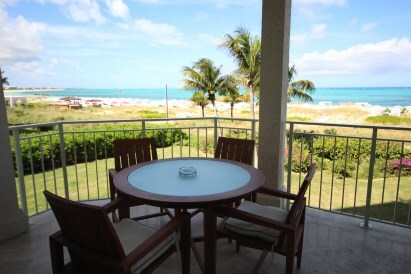 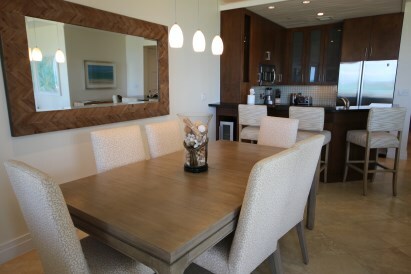 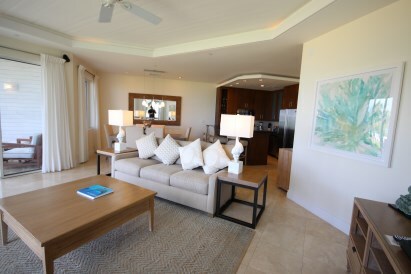 This Luxury 2 bedroom, 2 and 1/2 bath 1860 square foot beach front condo is purely magnificent! 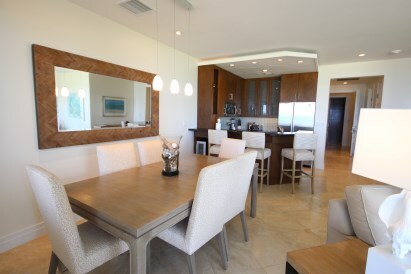 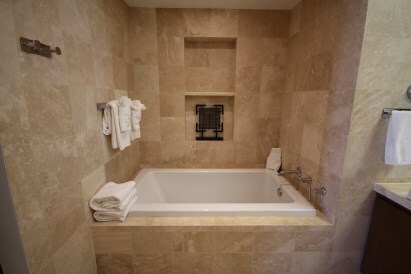 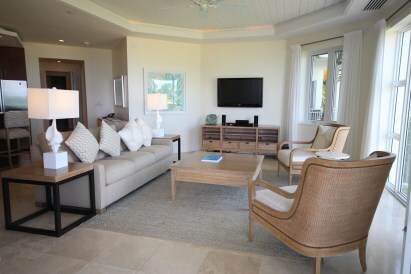 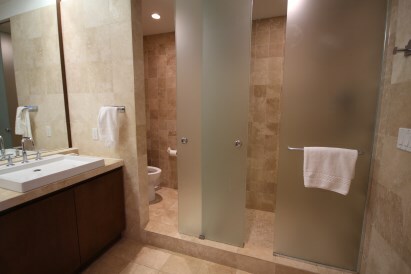 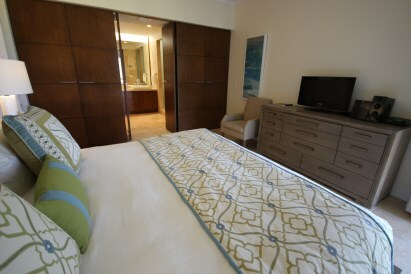 The interior finishes are as pristine as the worlds number 1 beach it shares. 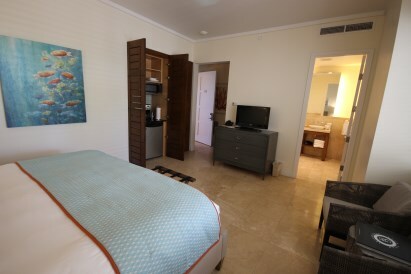 With its sought after dual entry design, this two bedroom designed with a studio lock off is a top performer in the vacation rental market. 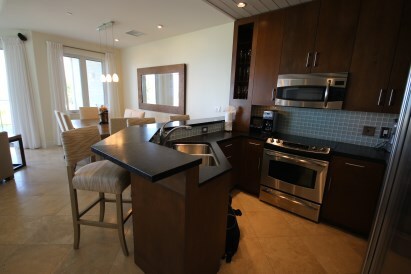 Recently upgraded furniture package including stainless steel appliances to its elegant spacious layout, this well appointed condo offers all the comforts of home. 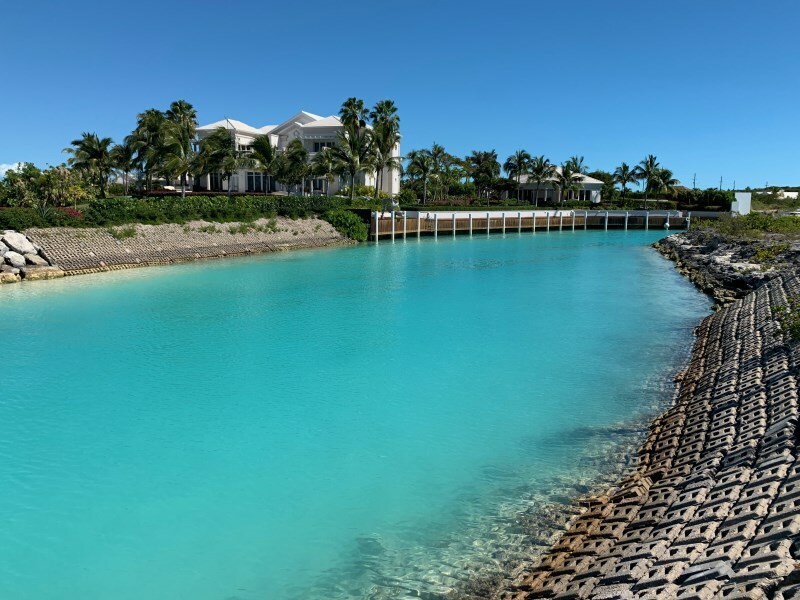 The West Bay Club is managed but Grace Bay Resorts, Turks and Caicos Islands leading Resort Managers, ensuring the solid performance and appreciation of your investment. 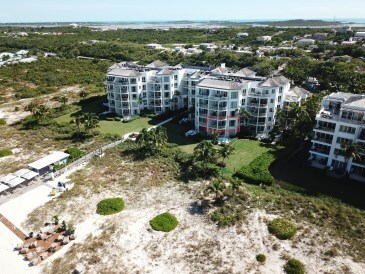 The West Bay Club may be a boutique resort but it stands strong and proud to offer an abundance of on-site amenities including a full service restaurant, spa center, beach bar and BBQ grilling station, fitness center and expansive pool surrounded by lush tropical landscaping creating private lounging areas not to mention its prime location on Grace Bay Beach. 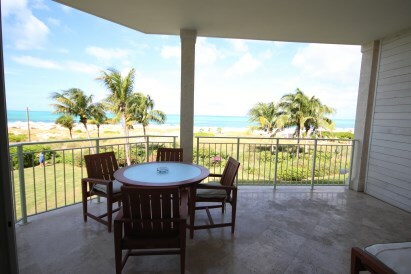 This second floor unit offers north western exposure for soothing daytime beach and ocean views and incredible evening sunsets to wind down your days. 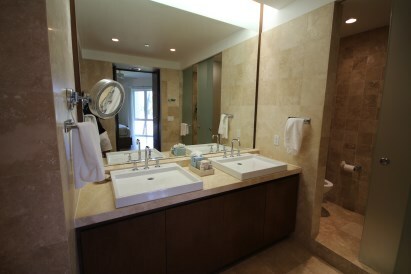 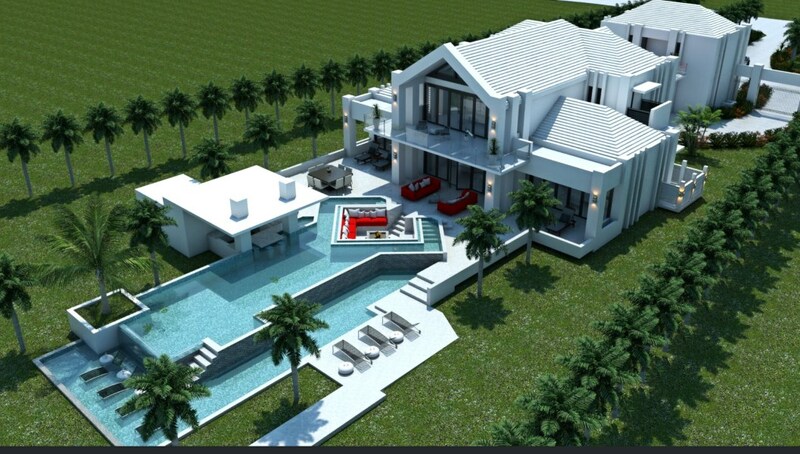 Elegant, pristine, homey and spacious can describe it but you must see it to really appreciate it.